Browse My-Otome Gallery: Recent | Popular. 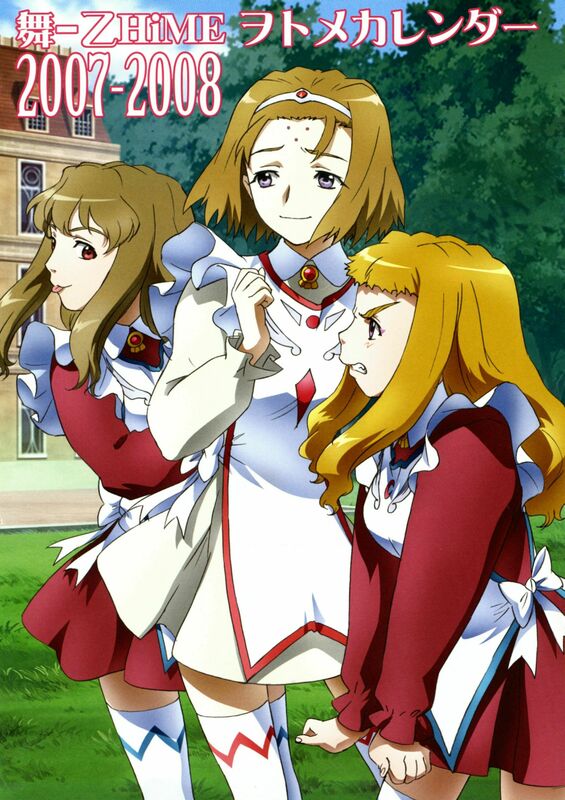 Shizuru-sama and Haruka look adorable there. Thanks for sharing.